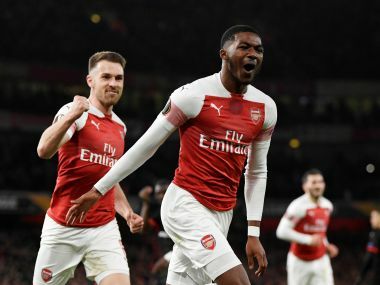 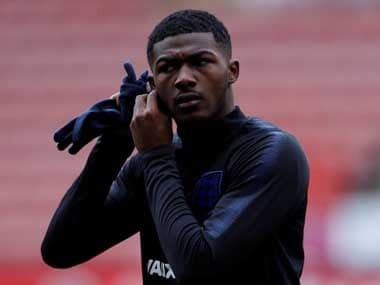 Ainsley Maitland-Niles has revealed his own disturbing experience of racism, following the racist incident involving Raheem Sterling that took place in Stamford Bridge. 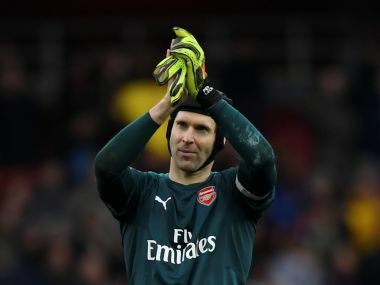 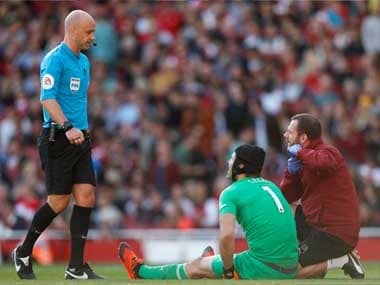 Arsenal goalkeeper and captain Petr Cech suffered a hamstring injury in their match against Watford, which will effectively rule him out for a month, meaning he will miss out on three matches for sure. 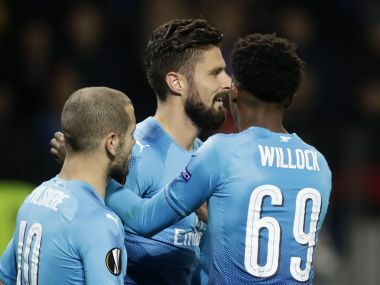 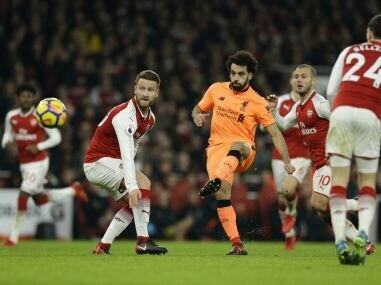 Arsenal have been engulfed in their own label of mediocrity for years now, while Liverpool, for all their creative guile, simply epitomise a lopsided attack.